Aegis Graham Bell Awards are intended to promote innovation, entrepreneurship in the field of Telecom, Internet, Media & Edutainment (TIME) and to provide recognition for outstanding contributions in this field in India. 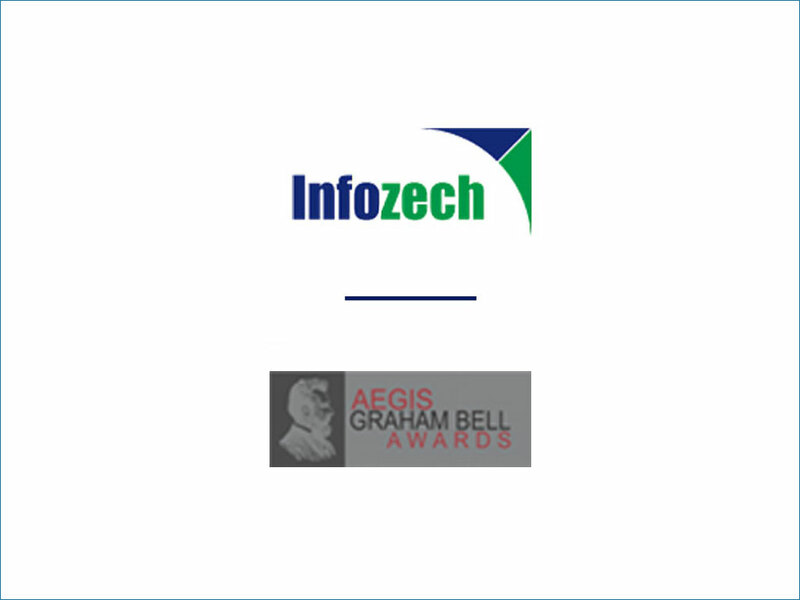 Infozech’s iTower (tower product suite) won the prestigious Aegis Graham Bell Award 2015 for being most Innovative solution for telecom tower infrastructure. 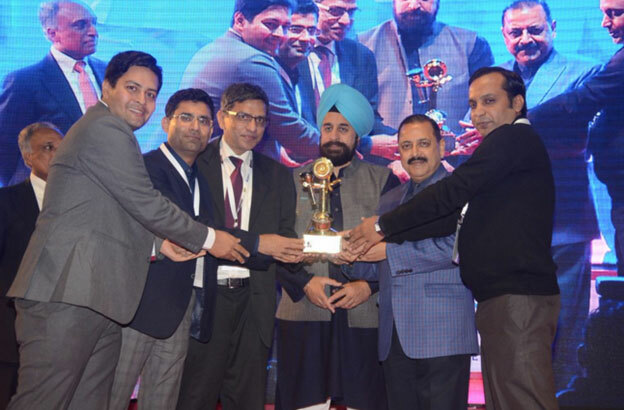 Award was presented by Dr. Jitendra Singh, Minister of State for the Ministry of Development of North Eastern Region. Globally customers have thought of Remote Monitoring Systems (RMS), as a magic wand to solve monitoring challenges, and have deployed them as well. However, the results have left a lot to be desired. In the worst cases, RMSs have not even delivered consistent and complete data to the server room. In the best cases, it has delivered data that’s too detailed to go beyond the server room. This data at times, provides minute-to-minute operational parameters, alarms on exceptions and are effective for day to day tracking of the equipment and site. This needs to be synchronized with other related data such as people, visits, fuel and grid supply, and viewed in a holistic manner to bring about financial gains. This is what iTower provides.iTower (Infozech’s Tower Product Suite) is the one stop solution to serve passive infrastructure providers. 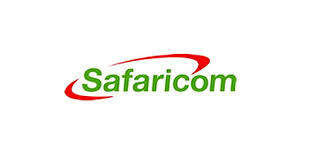 It offers a platform to track the assets, alarms (Critical, Major, Minor), fuel supply, fuel consumption and overall health of the tower site, through data captured via different data streams. It takes the data from server room and translates it to clear actionable required on the ground. This not only enhances performance but most importantly translates to the bottom line of tower operators on their balance sheet. By using iTower tower companies can drive 99.9% uptime with minimum operational cost.